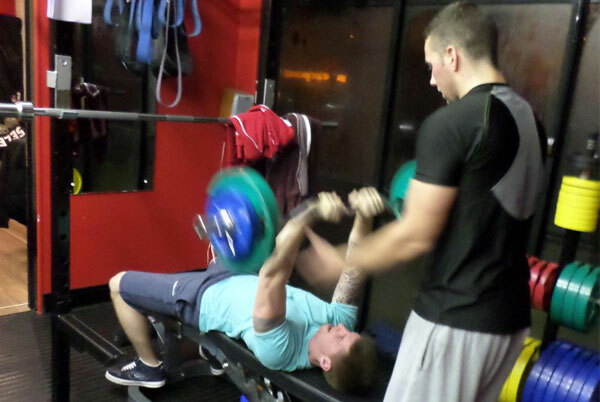 Powerful Personal Training with Proven Results! 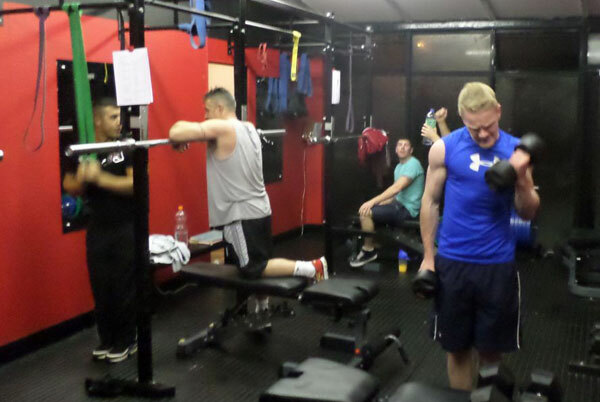 Our aim at Body Design Fitness is to deliver the most effective and affordable training for all our clients. We thrive on giving our clients our undivided attention while in our studio. We are devoted to meeting each persons individual requests be it big or small. 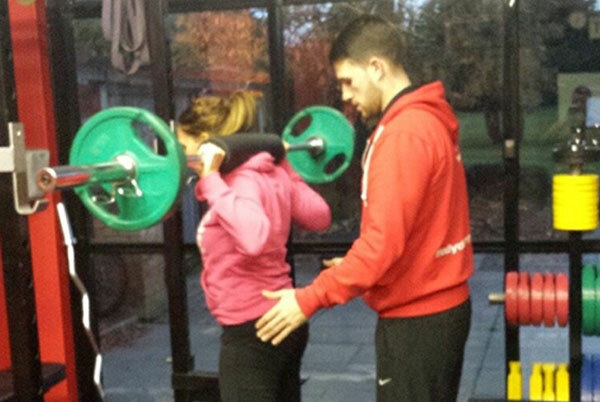 Hiring a personal trainer means that you will achieve your goals quicker. Our personal trainers will constantly tweak and change your Personal training sessions so that you get the most out of each workout. The semi-private and personal training programs are the most preferred, it allows a greater interaction between the trainer and the trainee while training in a group of fellow trainees looking to improve fitness.